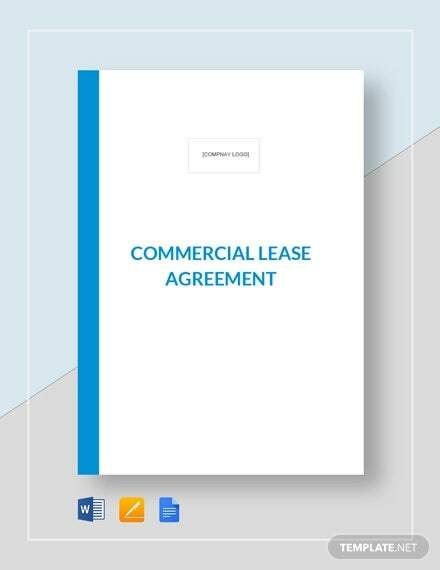 Searching for simple and direct-to-the point lease agreement forms? We have exactly what you need. 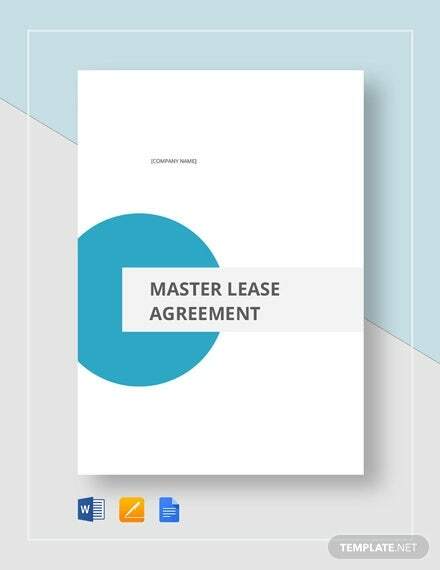 We’ve provided you a list of simple downloadable lease Agreement Templates form templates that are of high quality, well researched, and updated. 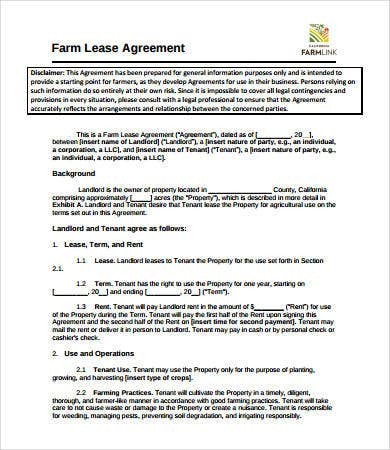 Lease agreement samples should not be too verbose or complex, which will be prone to confusion and disputes. The provisions and sections should be direct to the point. We understand that is why your search is over. 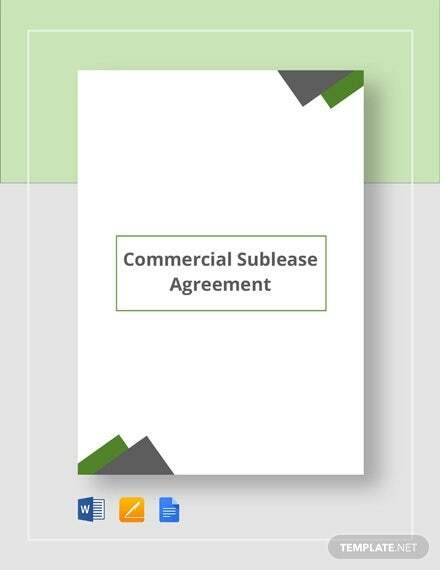 Feel free to download our free templates and see them for yourself. 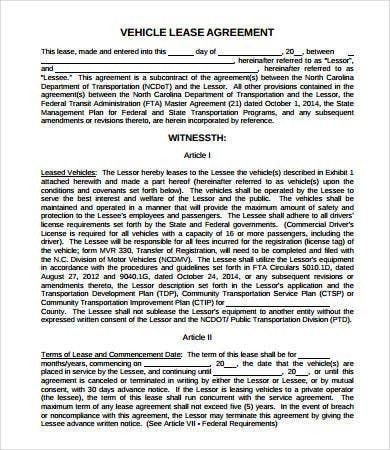 Why Are Lease Agreements Important? 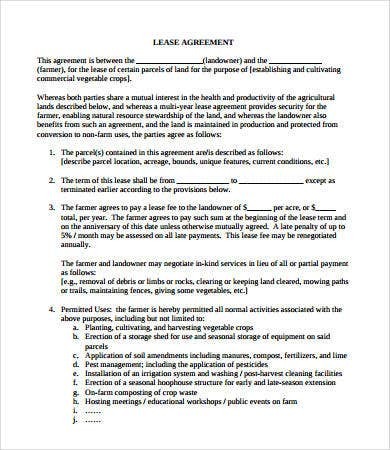 Collins Dictionary defines lease as “a legal agreement by which the owner of a building, tenement, a piece of land, a car, or anything else allows someone to use it for a period of time in exchange for a consideration such as money.” Also there are other lease-related forms such as the termination form, extension form, and many more. 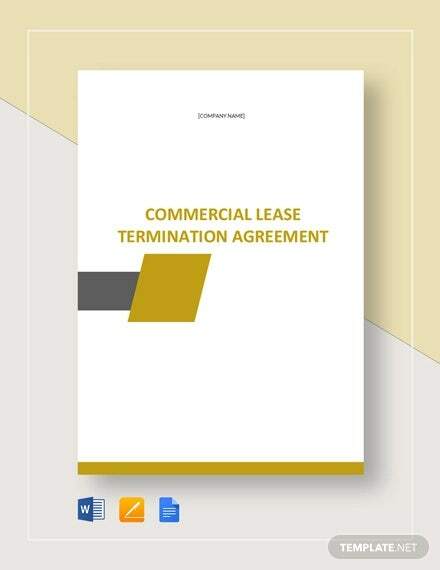 The templates we offer do not just involve lease contracts. 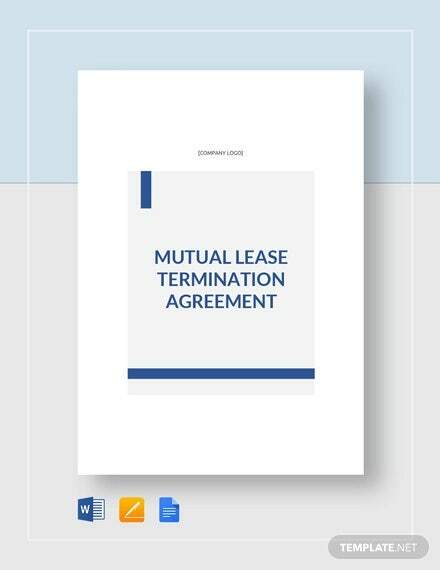 A lease agreement is important because it guards the relationship between the lessor and the lessee. 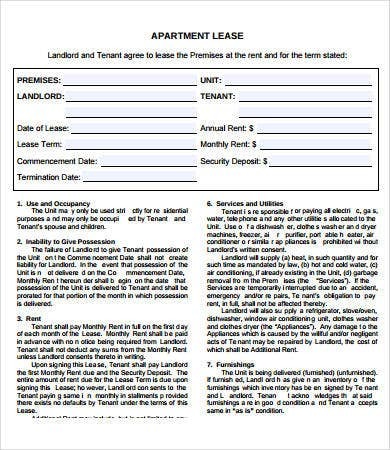 To prevent abuse of discretion, always make it a habit to put your lease agreement into writing. 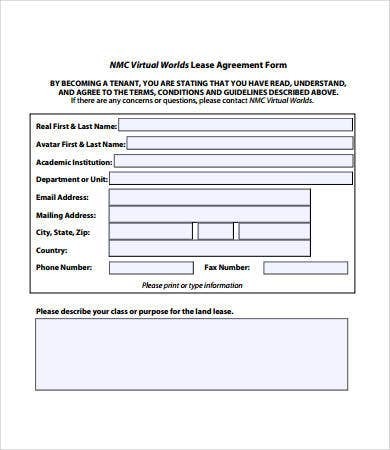 Don’t provide verbose and complicated agreements. 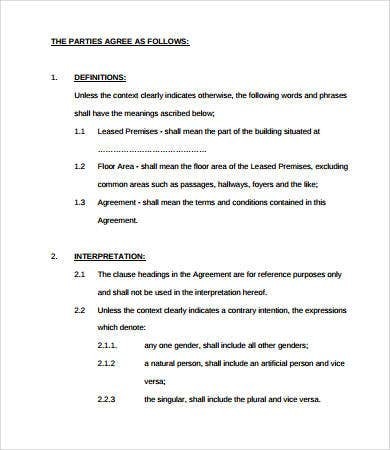 Exclude provisions that are not agreed upon by the parties. Remember, those are some tips. 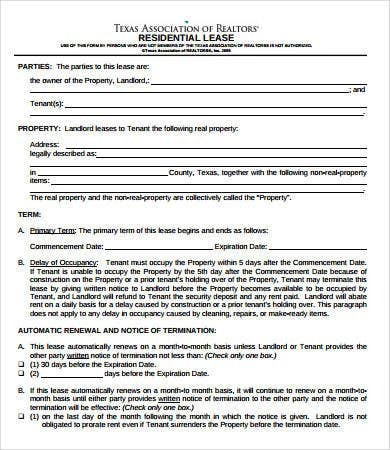 But generally, lease forms should be worded that could stand in a court of law, if ever conflict arises. 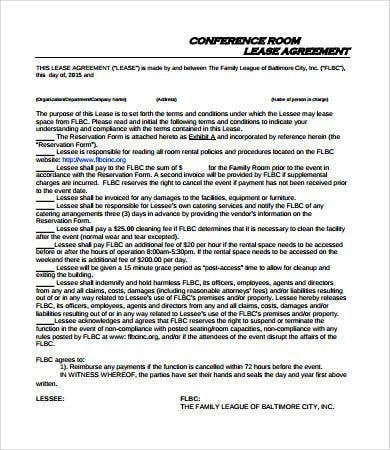 Make sure to keep the other party informed of your stipulations so no disagreements are met. 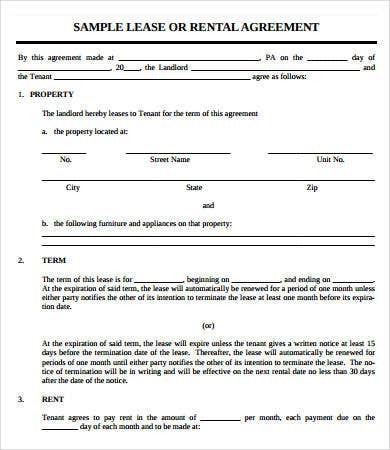 If you are interested with other template designs, you can also check out our Rental Agreement Template and Short-Term Rental Agreement. 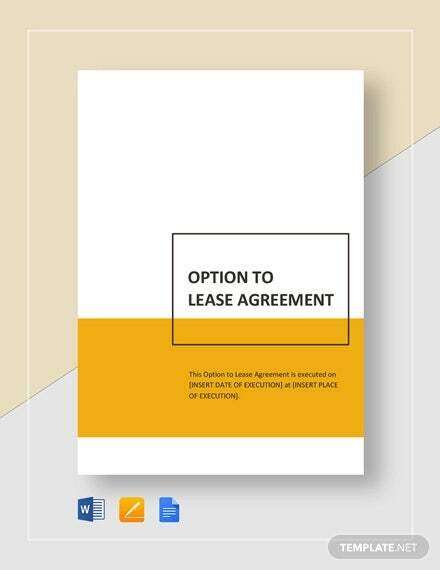 Why Choose a Simple Lease Agreement? 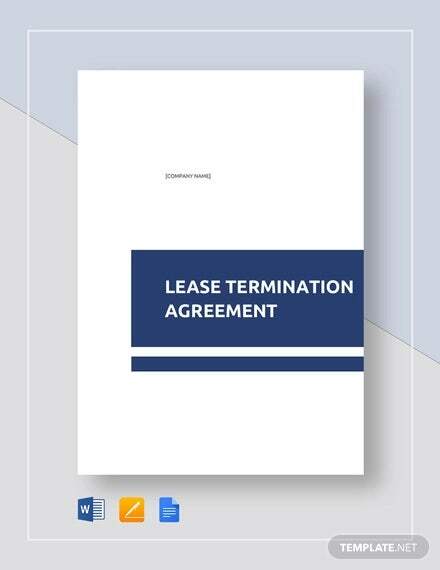 The said templates are simple yet embodies the essential elements of a lease agreement, such as the term, rent, description of the property, purpose of the lease, additional provisions added by the parties, and the section for the signatures. 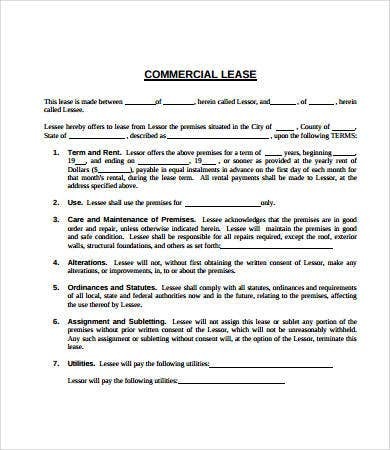 Most of those sections are present in a lease agreement. 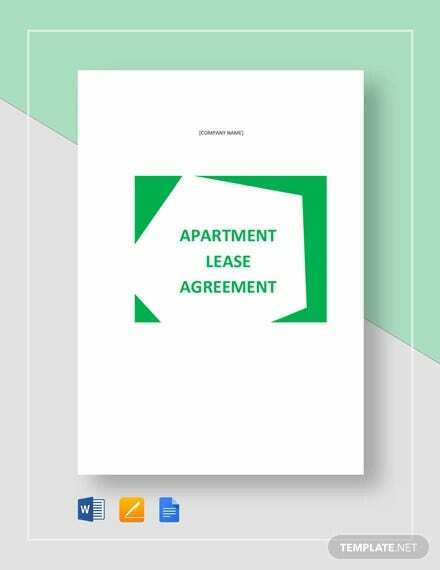 Always use clear and simple language in wording your lease agreements. 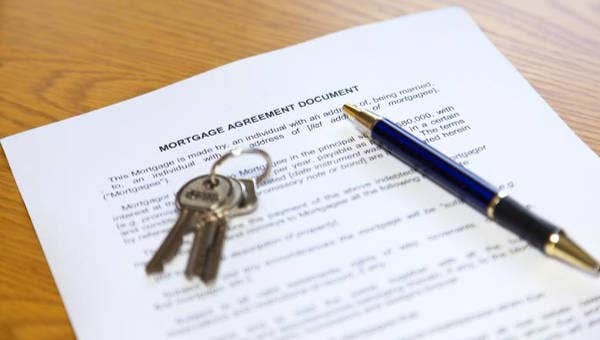 In this way, it will be more convenient and easy contracting parties. 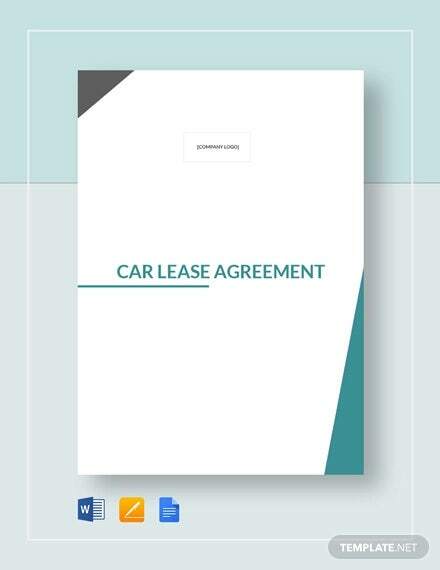 If you are interested with Lease Contract Template, we also have some templates available for you.